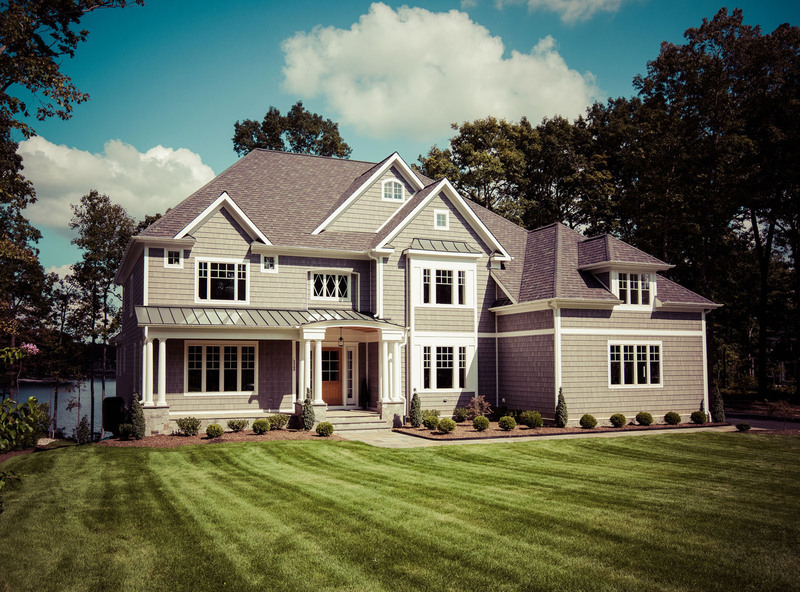 Whether you own your own lot and already have the house plan of your dreams or whether you are looking for more guidance, let the team at Simply Home be a partner in your building process. 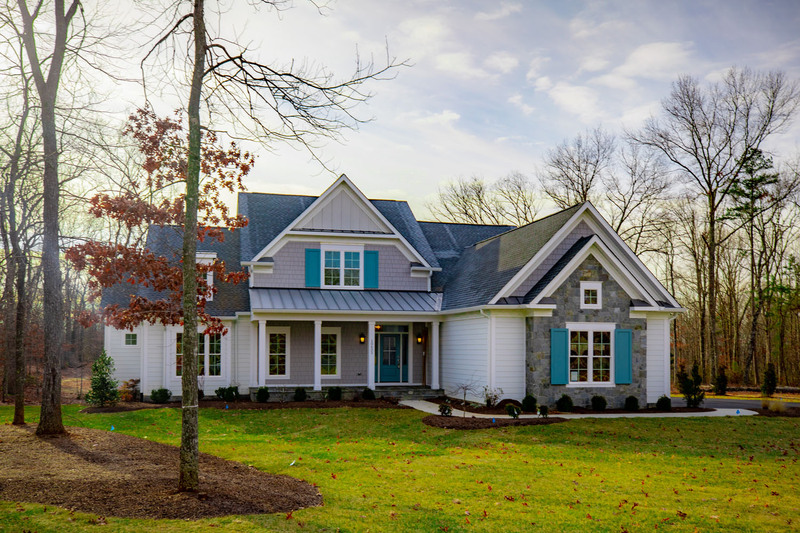 Included below are some of our favorite models that offer a variety of living plans designed to meet a range of needs and wants, and all offer an excellent starting place as we work together to customize your perfect home. 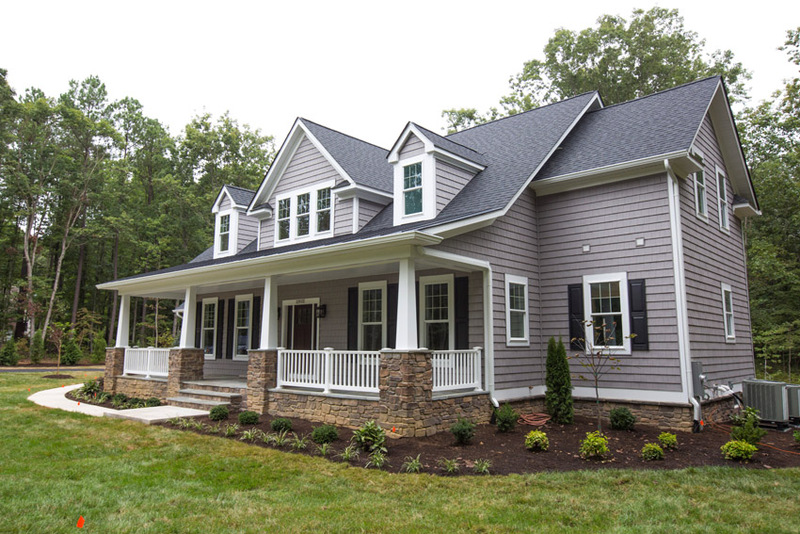 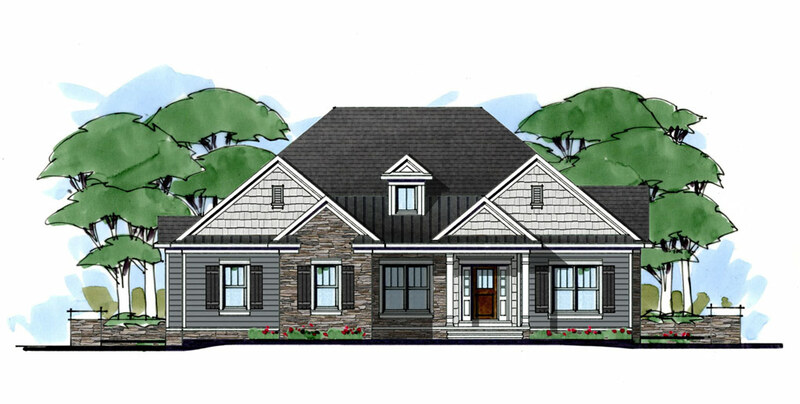 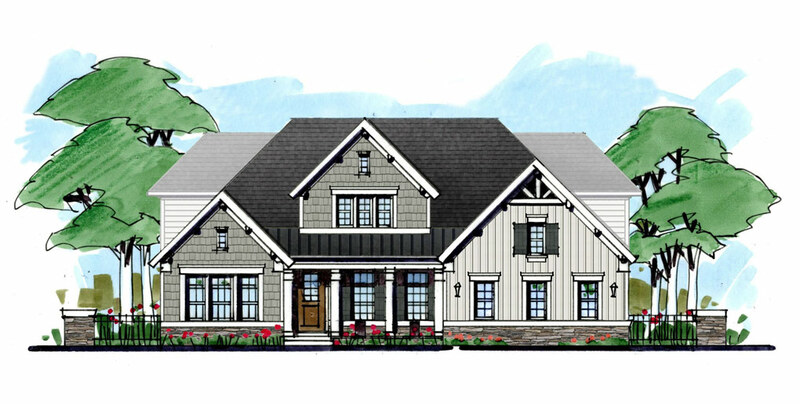 Model: Custom Lakefront Home Community: Fawn Lake Beautiful Lakefront Home in Fawn Lake, VA.
Model: The Savannah Community: Build On Your Lot The Savannah is a custom 2 level home with 4,349 square feet of living space. 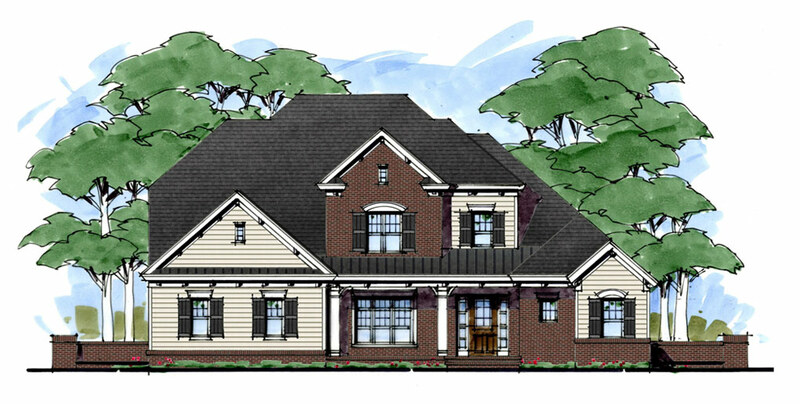 The Walnut Grove is a custom 2 level home with 3,740 square feet of living space. 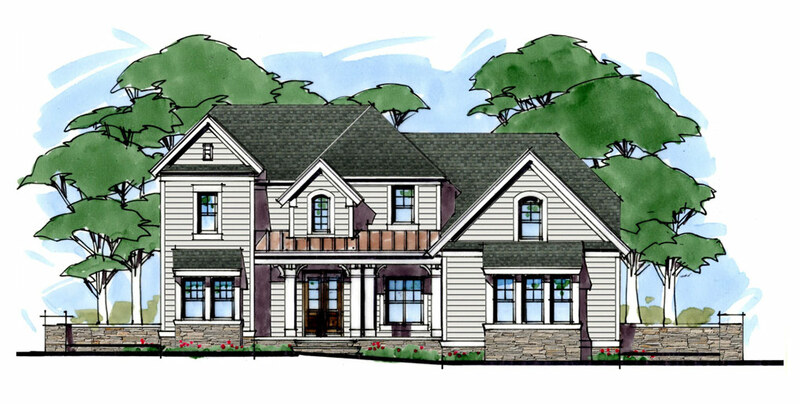 The Redwood Valley is a custom 2 level home with 4,260 square feet of living space. 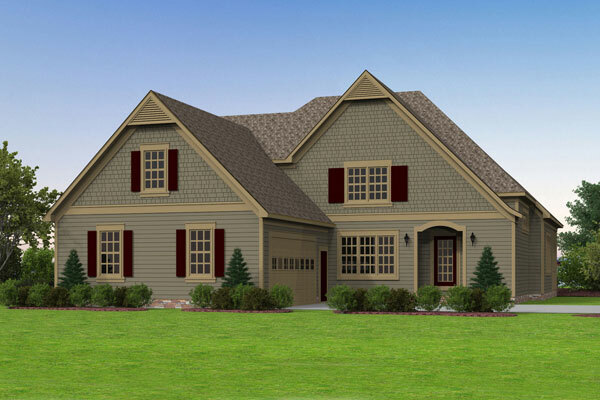 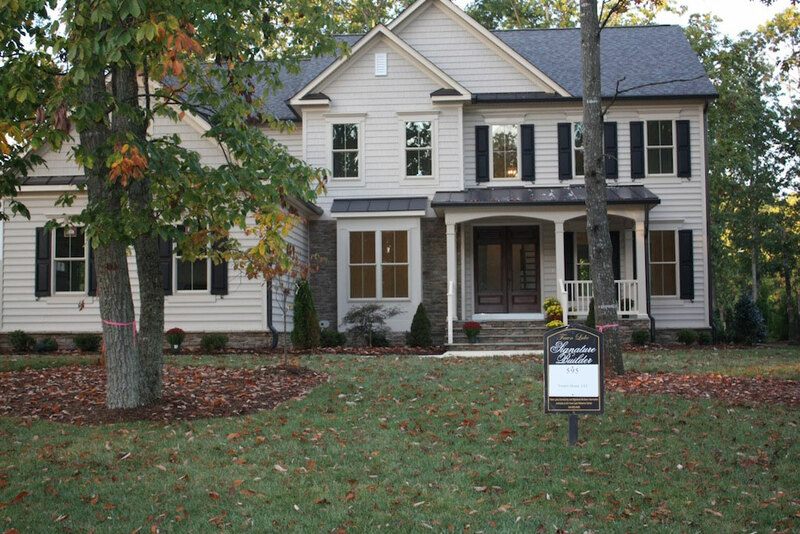 The Cumberland Retreat is a custom 2 level home with 4,188 square feet of living space. 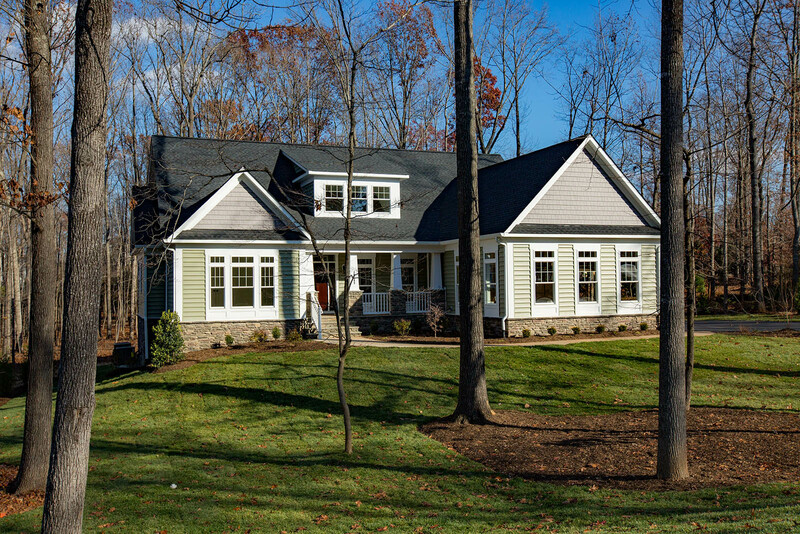 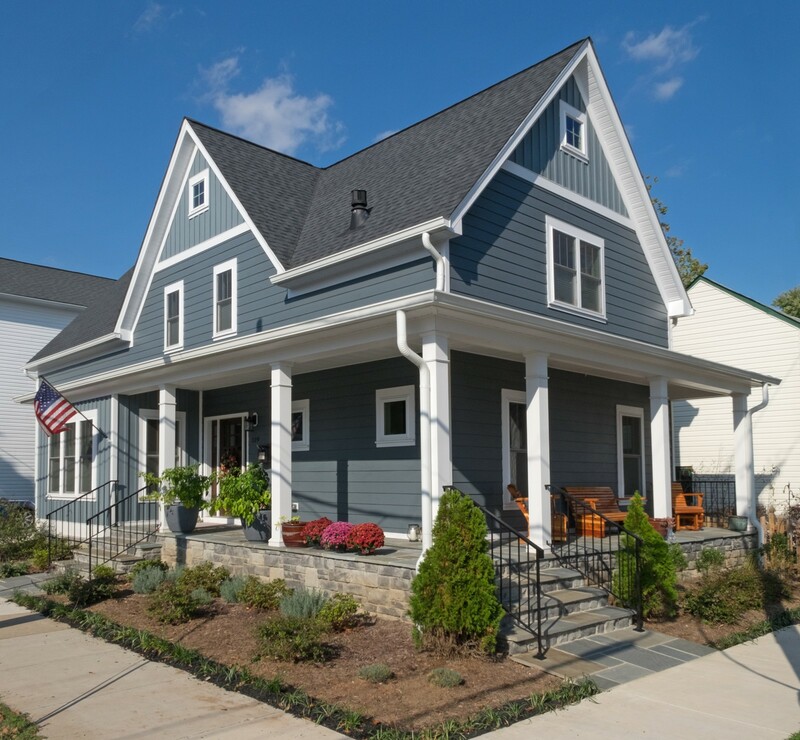 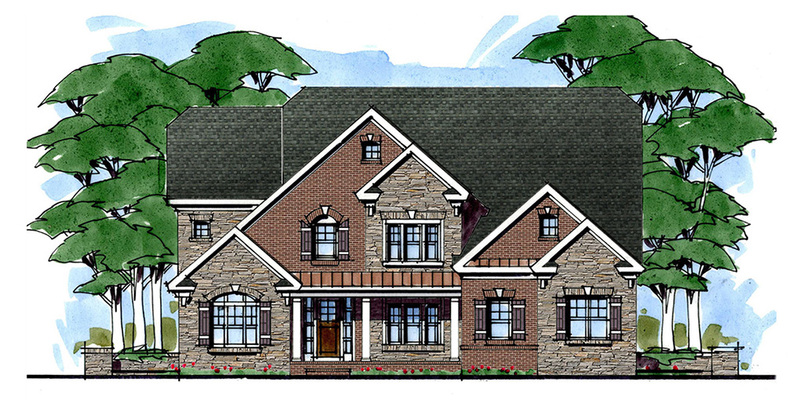 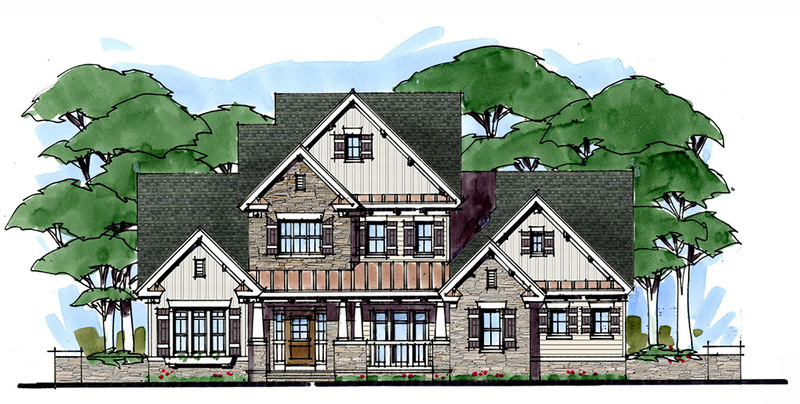 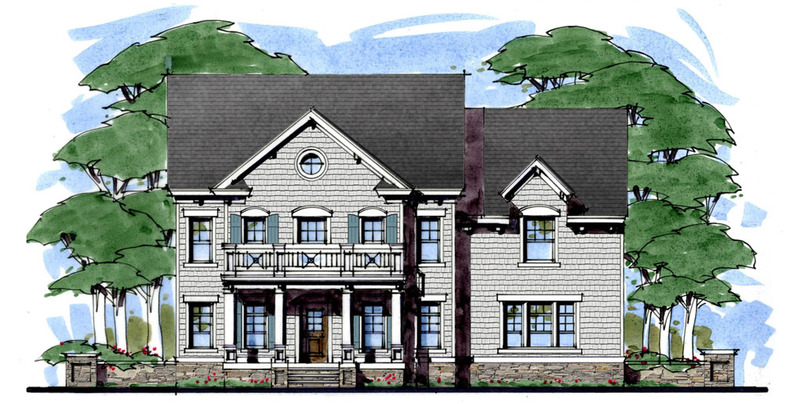 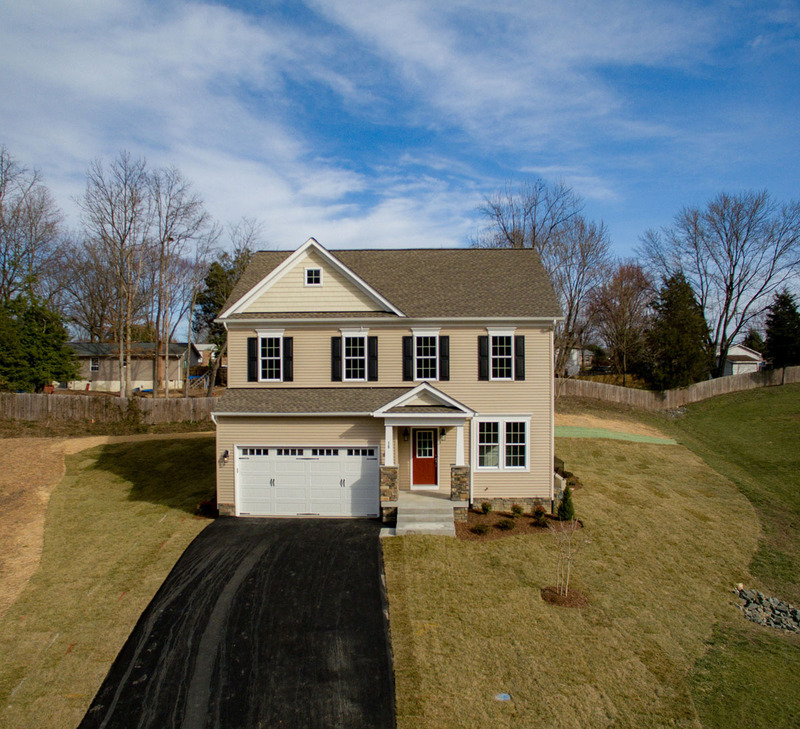 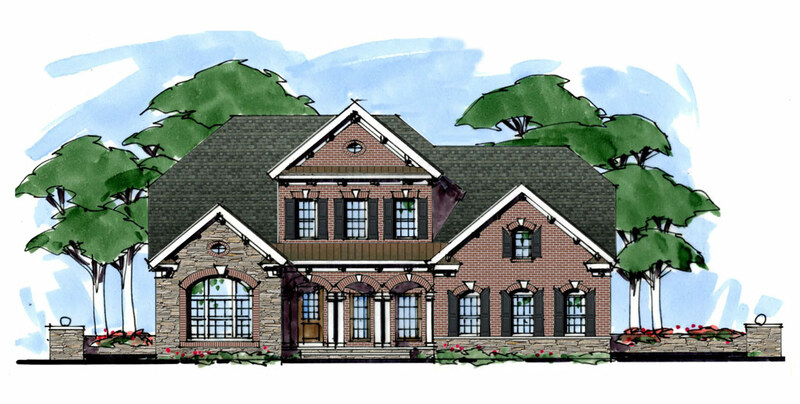 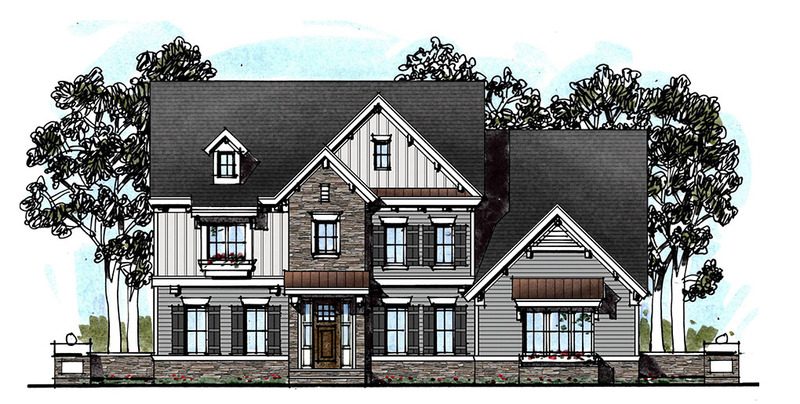 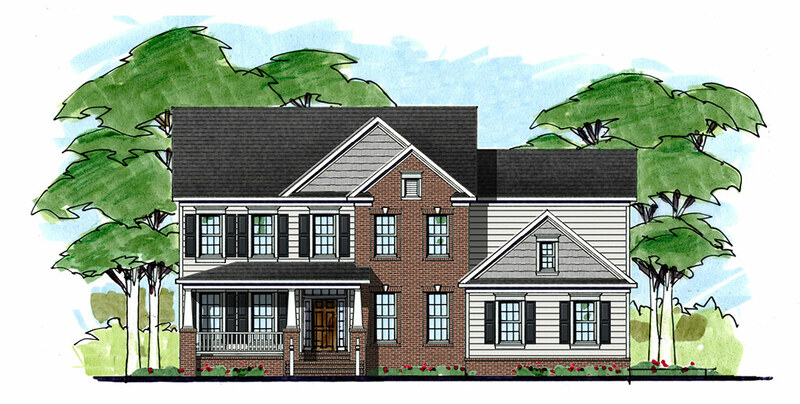 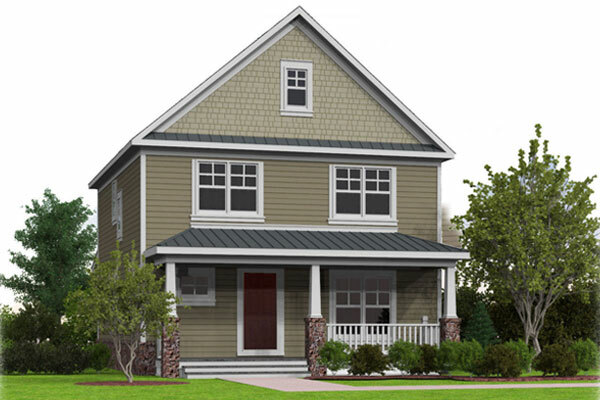 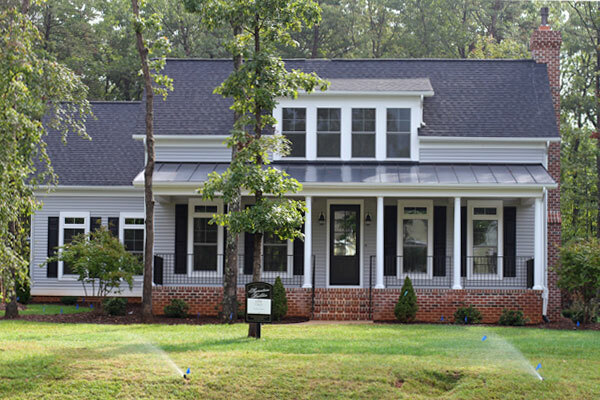 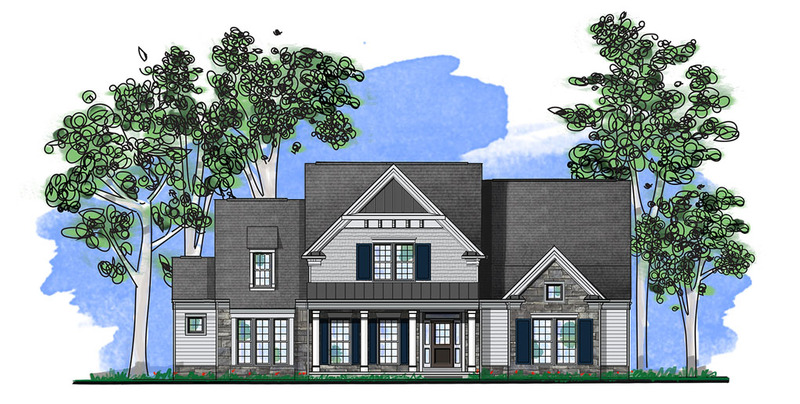 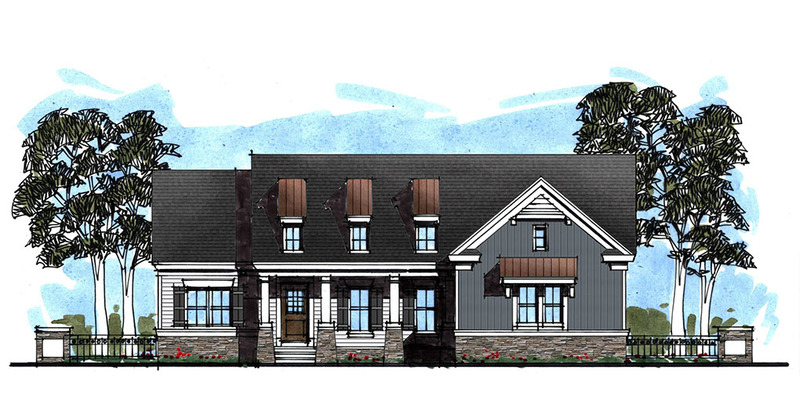 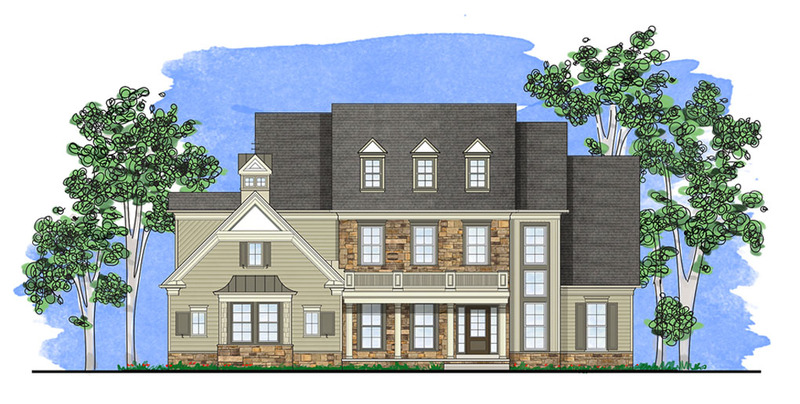 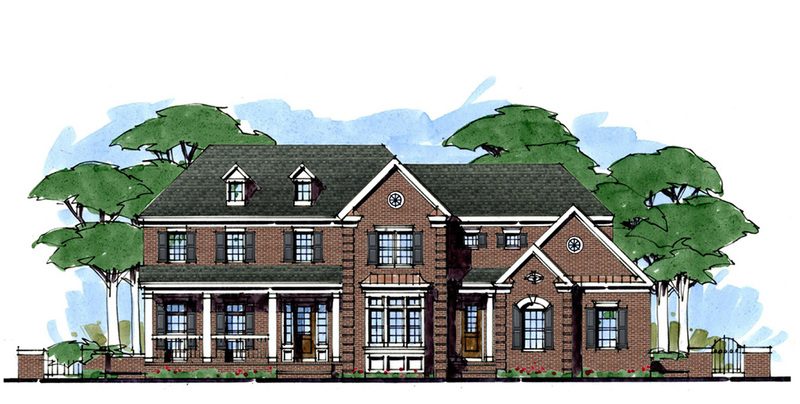 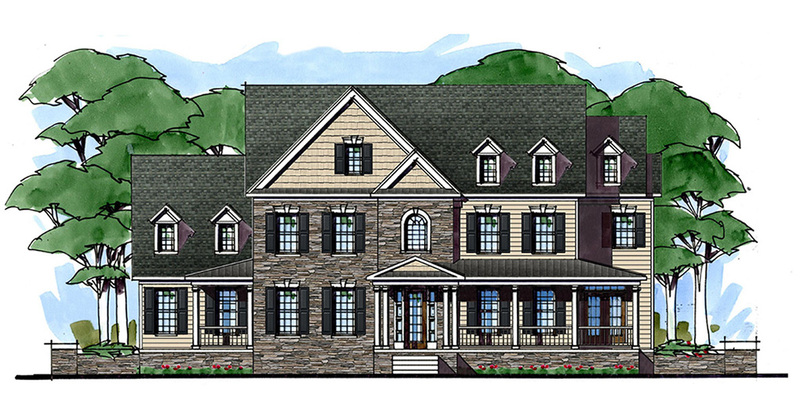 The Brompton Oak is a custom 2 level home with 5,226 square feet of living space. 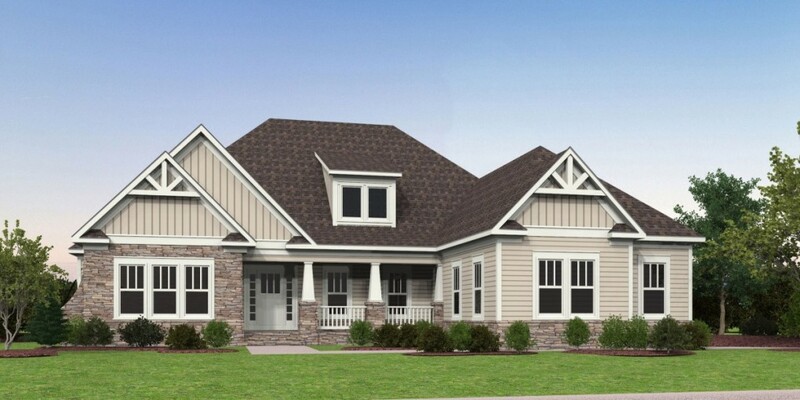 The Aspen Falls is a custom 2 level home with 3834 square feet of living space. 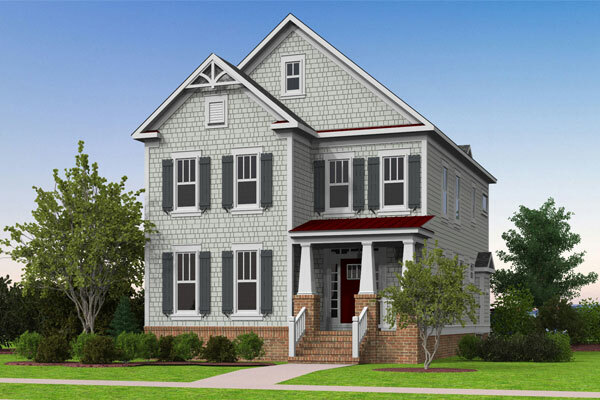 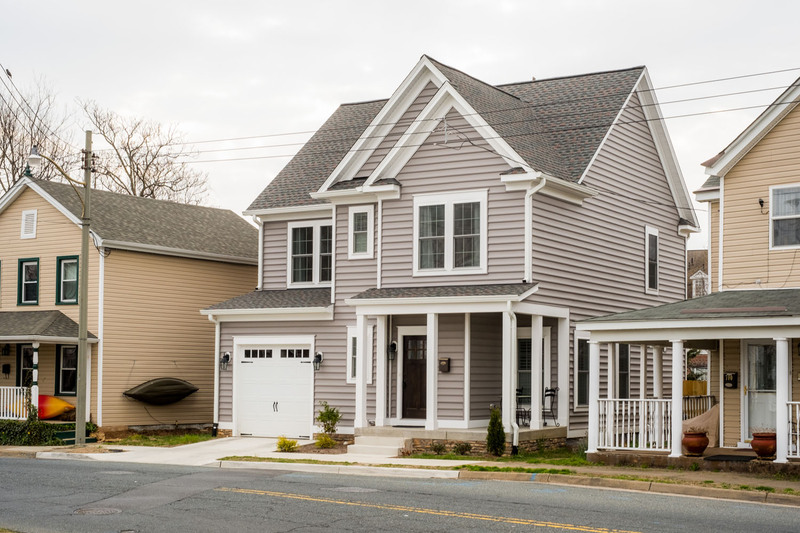 The Windermere is a 3195 square foot 2 story narrow lot line home that would be perfect for downtown living in historic Fredericksburg.